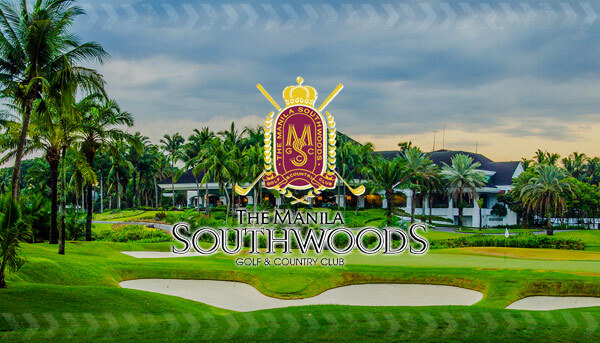 Manila Southwoods Golf & Country club is the very first golf club in the Philippines to be a gated community, promising safe and secured play. It is an extremely exclusive course that has 2 beautiful courses open to members only that were both designed by the highly respected Jack Nicklaus. These championship sized greens and wide fairways bring an achievable challenge to golfers of all levels. The brilliance of this course has made it the chosen venue for several tournaments including the World Amateur Golf Championship, Ladies Philippine Open, and was voted “Venue of the Year” in 2000. It has also been given many other awards including the 1999 and 2000 Venue of the Year, the 2000 and 2001 Best Course in the Philippines – Masters Course, and the 2008 IGOLF Laureate Course Award to name a few. Their top-of- the-line facilities add to the club’s excellence with a clubhouse, banquet hall, relaxing jacuzzi and massage rooms, and other amenities for all golfers. Guests are not allowed into the club, but visitors may contact us for a members endorsement. 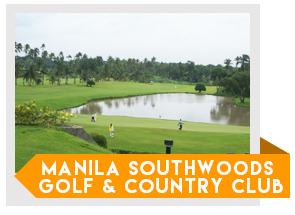 Tip for Tourists: You can still play at Manila Southwoods Golf and Country Club by booking directly with GolfPackages. Fill out the form to your right and get your free quote today.